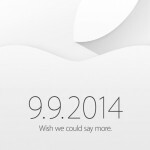 Is Apple about to announce the beginning of world peace? 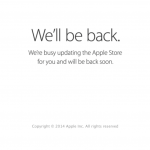 In a move that only adds to the hype, the company has just added a page on its website dedicated to today’s “iPhone 6″ event. The blog-style page, which is accessible on the company’s homepage, currently includes photographs and a message from Apple CEO Tim Cook. 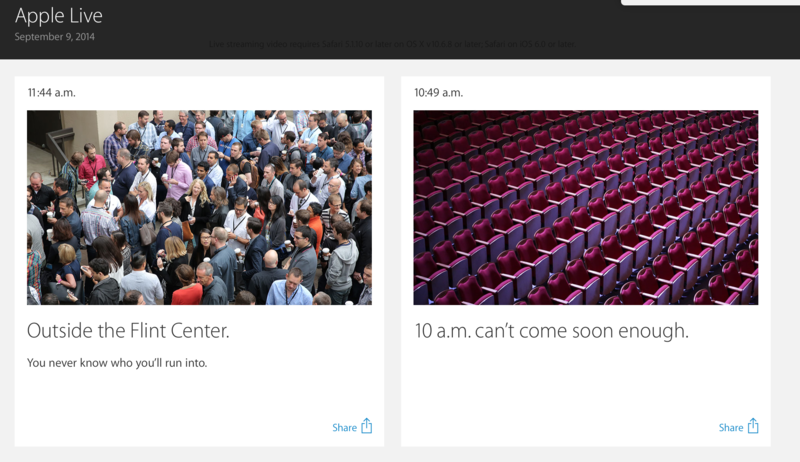 This is the first time Apple has created this type of a page to cover an event. We are also live blogging the event, which starts at 10 a.m. PDT.